Now the puppet is suing for years of back pay and secret labor favors. 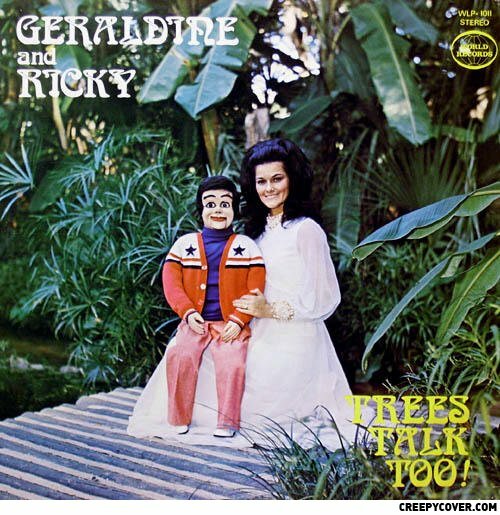 Hell, anyone can be a ventriloquist on vinyl. Michael Jackson reincarnated in a puppet? Which one is the puppet? OH MY GOD! Her lips are totally moving!